You've got better things to do than worry about your feet. When comfort is critical, enlist the Scout. 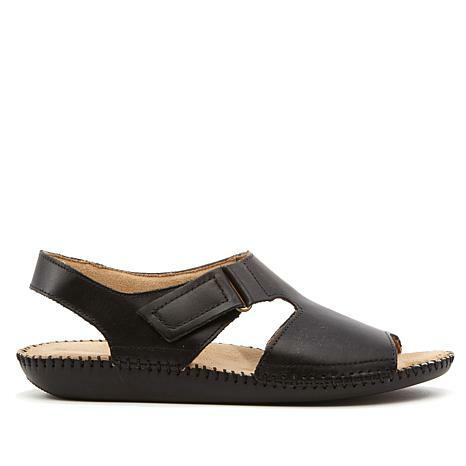 This versatile sandal comes to the rescue with its classic, everyday style. 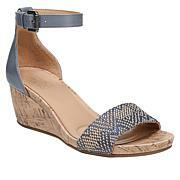 Plenty of foot coverage, hook and loop adjustability and a soft, cushy insole earn this leather sandal high marks. LOVE IT GREAT WALKING SANDAL! Ive been wearing this style sandal for many years. This is my fifth or sixth pair. Ive purchased other brands and styles, but none measure up to the fit and comfort of these Naturalizers! These are the best wearing sandals I have ever worn. I was a little skeptical about ordering shoes on line. They are so light I feel as if I am barefoot. So glad I ordered these. 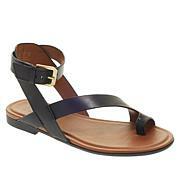 The Sandals are good quality and well made as all Naturalizer shoes are but they did not fit me. I wear 8 wide but these did not fit I could not get my feet i n because they were not wide enough. The sandals were marked 8W but must have been an error. I returned them.